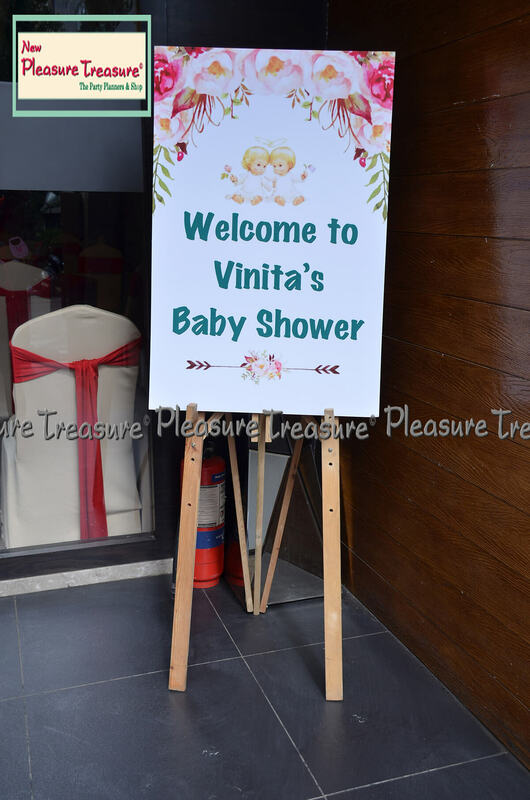 Planning a baby shower/ godh bharai / sreemanthanam or naming ceremony, etc.? 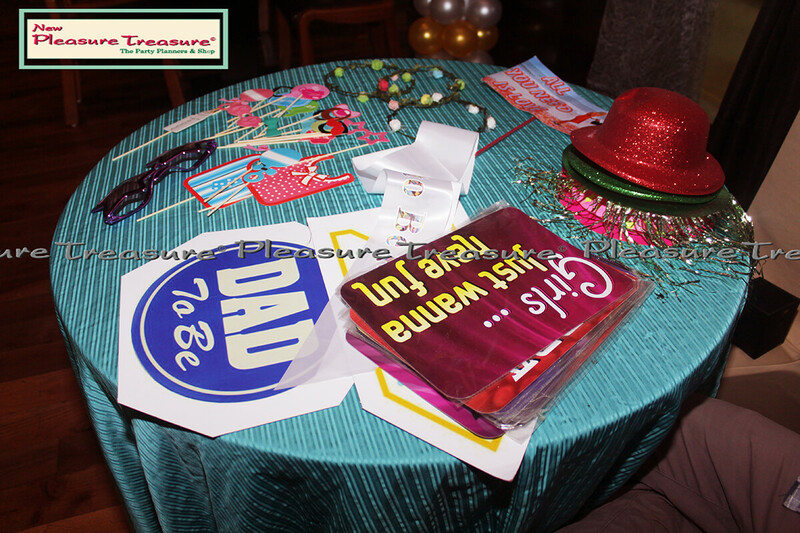 Organizing and managing the whole party amid your busy schedule may be a challenging task! 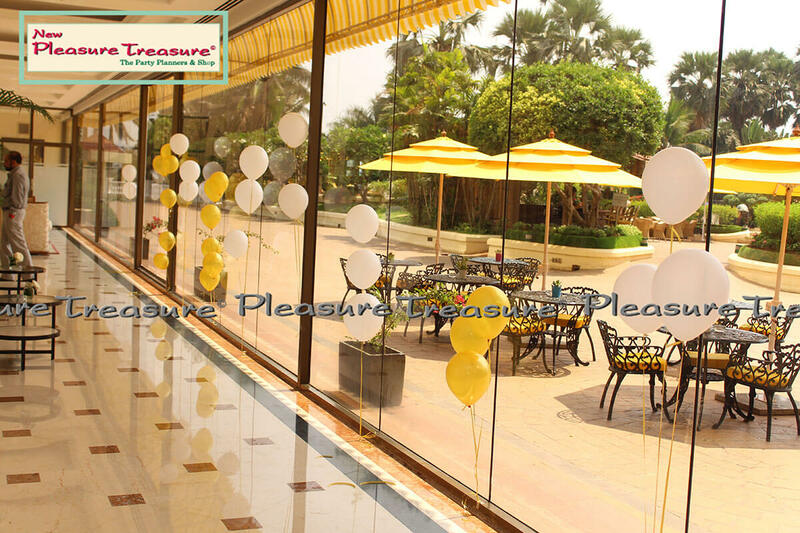 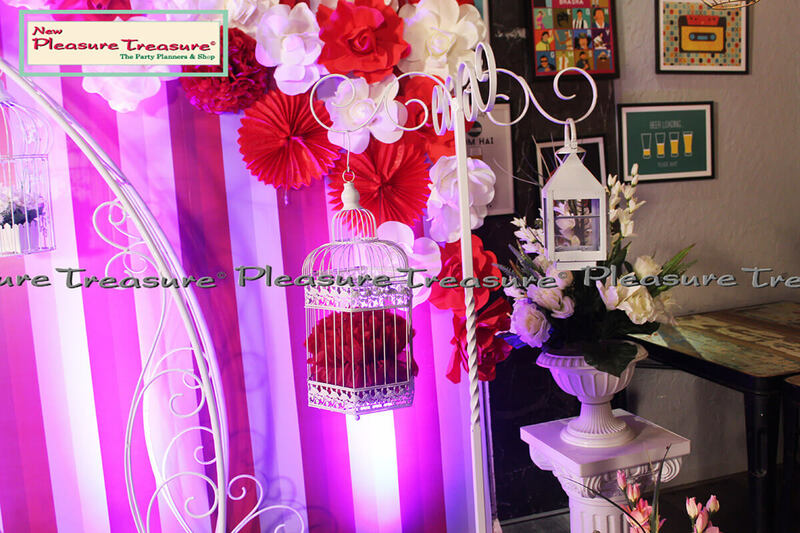 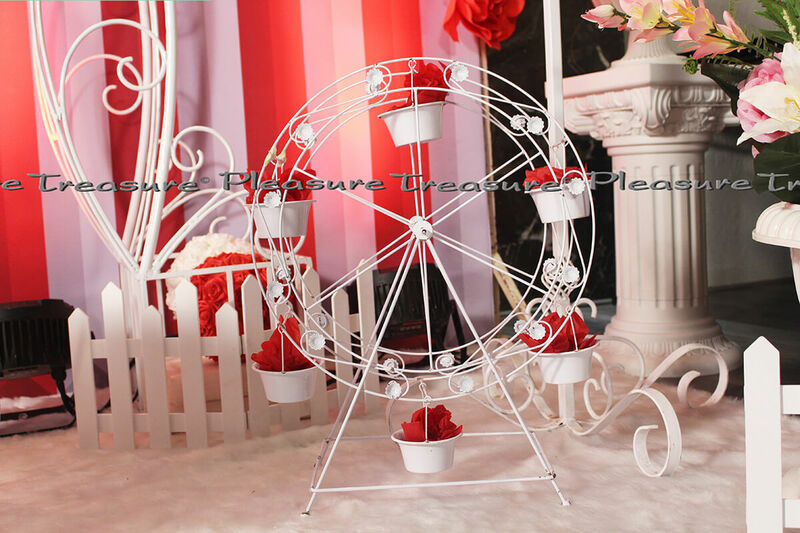 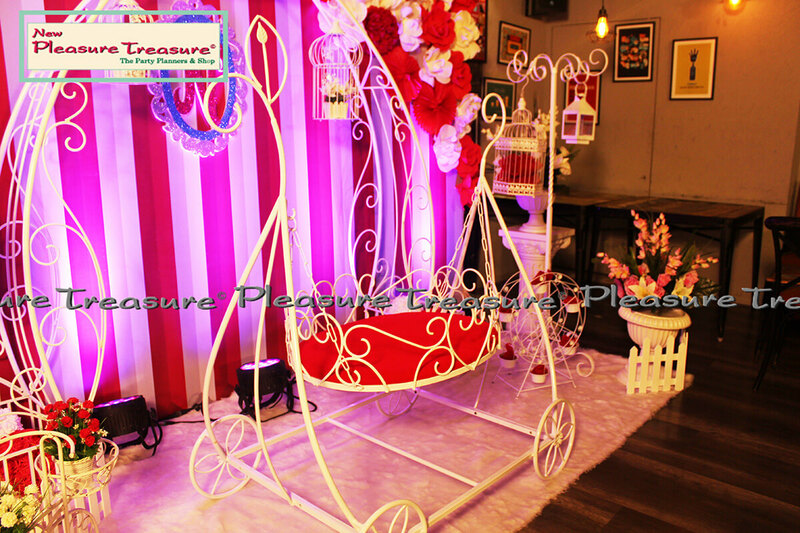 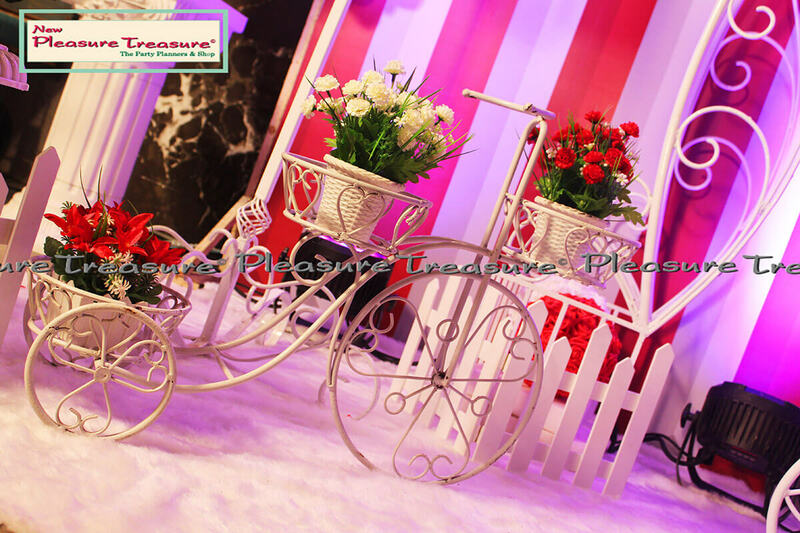 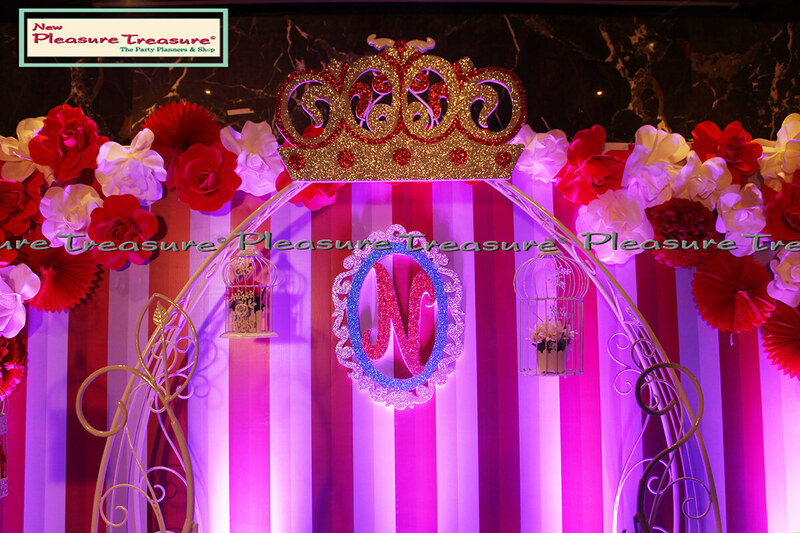 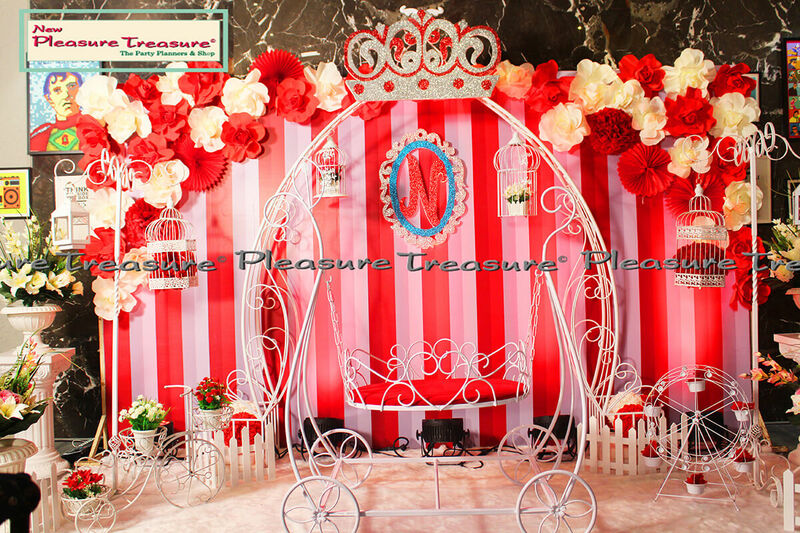 We can help you with the execution of your perfect party & entertaining your guests through games and musicals. 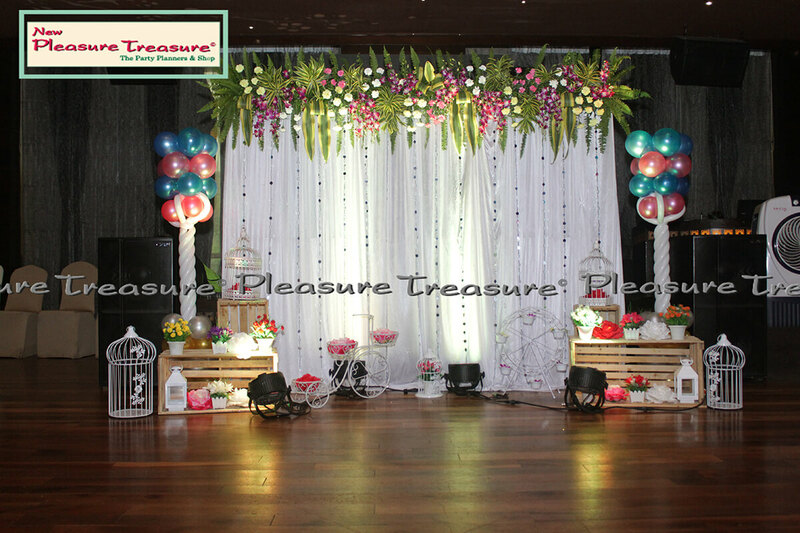 We could also organize a photographer or a videographer for the event, if you like.